Not interested in Birnamwood ? Please choose a different community. Spectrum Center, Charlotte, NC. 68th annual. The NBA All-Star Game between the Eastern and Western Conferences. 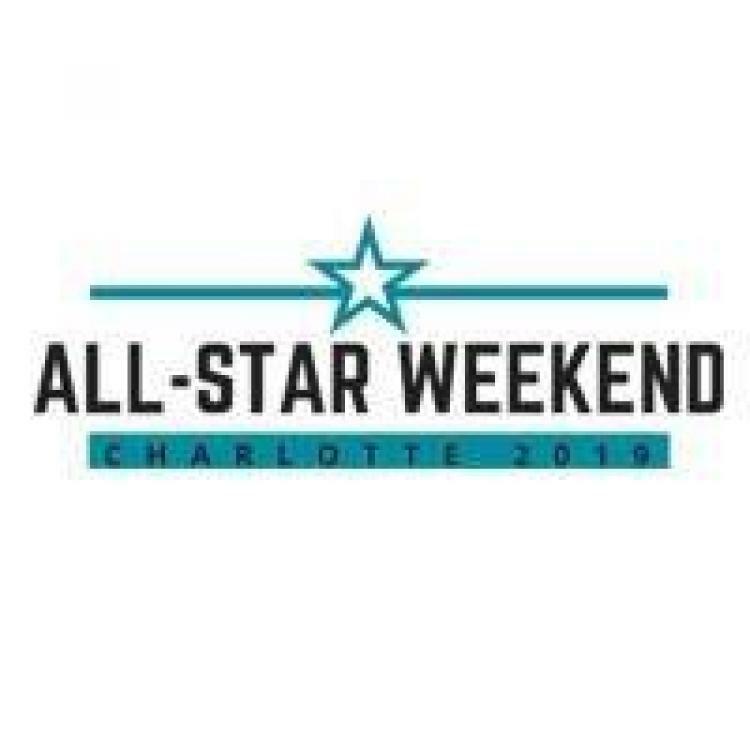 The All-Star weekend kicks off Feb 15th.